GBeaver is giving some features for your Comments & Reply form. The default title is “Comments”. If you wish, then you can change it here. Every comment shows the publish date and time. Sometimes users want to remove the time or date or both. 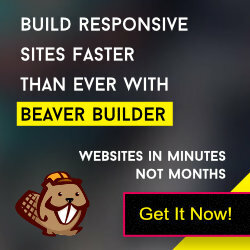 GBeaver theme gives this flexible option for you. Default reply form title is “Leave a reply”. But user can change it as per his/her site requirement. It appears below the reply form’s title. You can change or delete it quickly. Some users wish to remove the website field from reply form. Just enable this option and website field will be removed from your reply form.